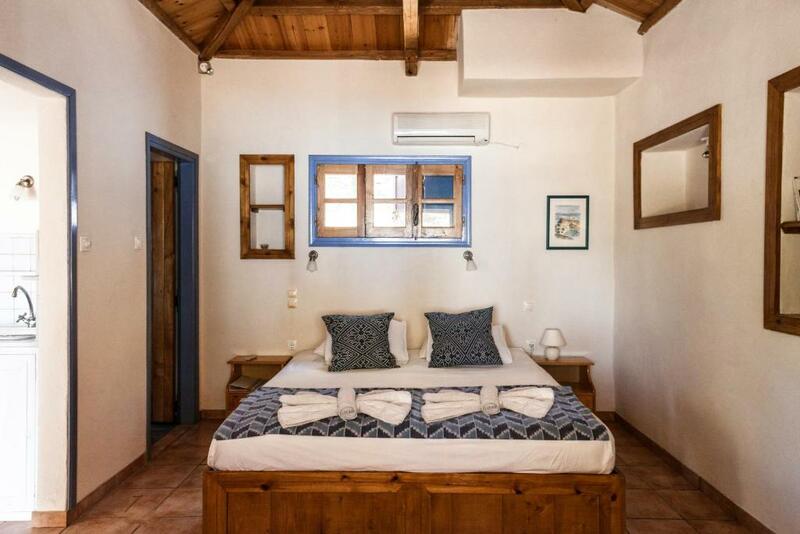 Lock in a great price for Studio Kokkinokastro - rated 9.4 by recent guests. 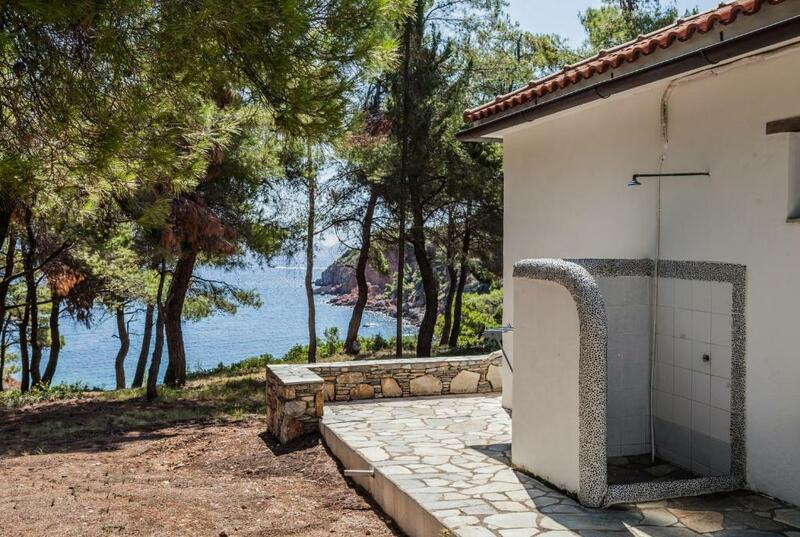 Privately located among pines in Kokkinokastro within 100 yards of 2 beaches, this air-conditioned villa features a garden with a sun terrace overlooking the sea and the forest. Free private parking is available on site. A microwave and a toaster can be found in the kitchenette. 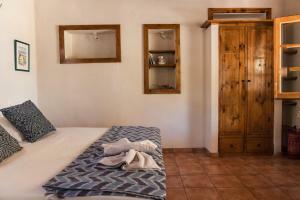 Towels and bed linen are provided at Studio Kokkinokastro. 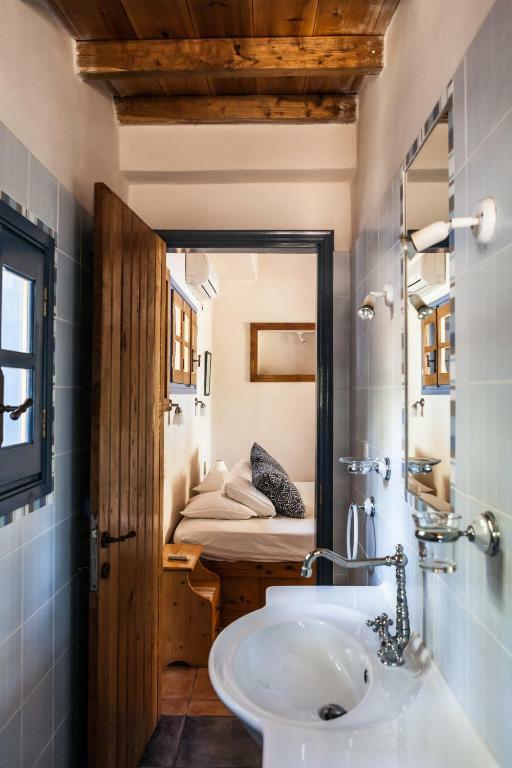 Studio Kokkinokastro features free WiFi . Skiathos Town is 22.4 miles from Studio Kokkinokastro, while Loutraki is 15.5 miles from the property. 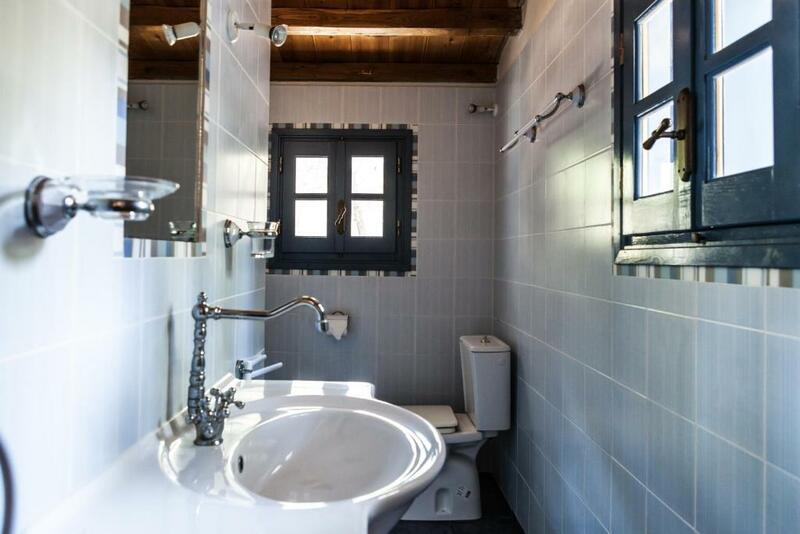 The nearest airport is Skiathos Airport, 21.7 miles from the property. 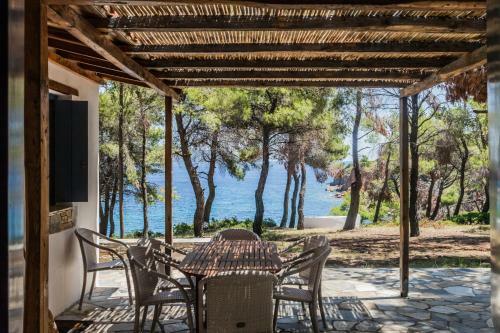 This property also has one of the best-rated locations in Milia! Guests are happier about it compared to other properties in the area. 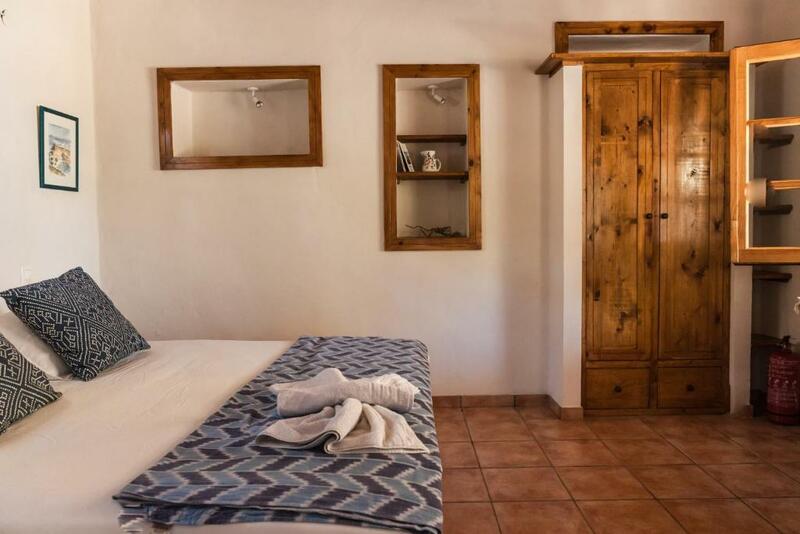 Studio Kokkinokastro has been welcoming Booking.com guests since 30 Jan 2017. 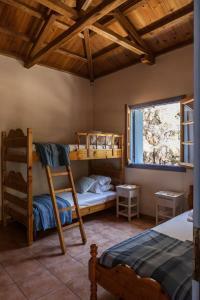 When would you like to stay at Studio Kokkinokastro? 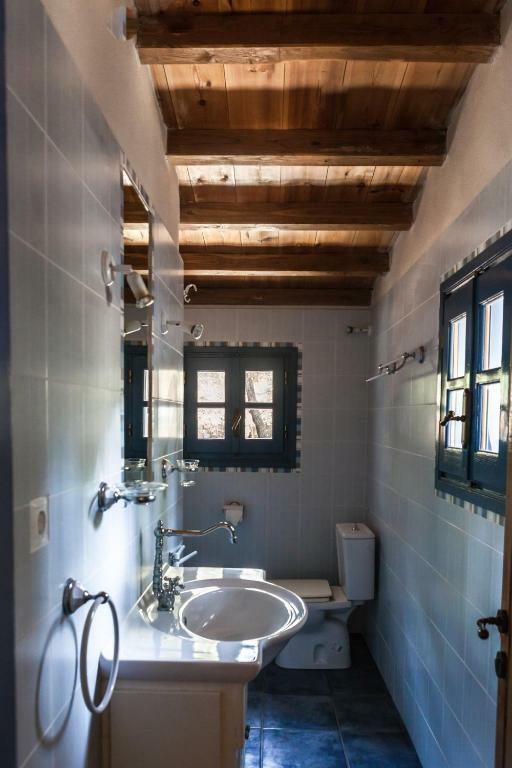 This villa has a toaster, kitchenware and seating area. Surrounded by Mediterranean pines in a uniquely secluded position, Studio Kokkino offers privacy and space within 100metres of two beaches. 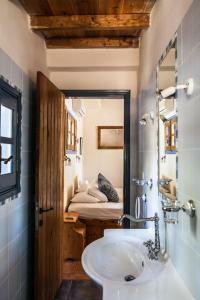 It is situated within a five acre private property eight kilometres from the town of Patitiri and offers two air conditioned en-suite bedrooms (one double and one three bed), a kitchenette, a large shaded terrace, a sun patio and an outside shower. 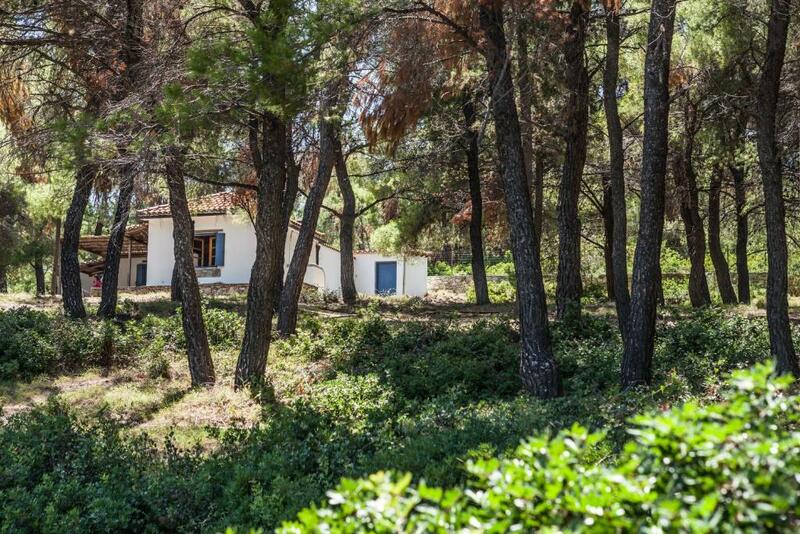 There are wonderful uninterrupted views of the sea and the pine woods from all of the property. There is ample parking adjacent to the studio and free WiFi is provided. There will be someone to meet you at the port who can advise you about car rental etc. and will be available to assist during your visit. Alonissos is a unique green island with unspoilt waters . Some of the most beautiful beaches are right next to the Studio . House rules Studio Kokkinokastro takes special requests - add in the next step! Please inform Studio Kokkinokastro in advance of your expected arrival time. You can use the Special Requests box when booking, or contact the property directly with the contact details provided in your confirmation. Kitchen a bit of a challenge if you like to cook! 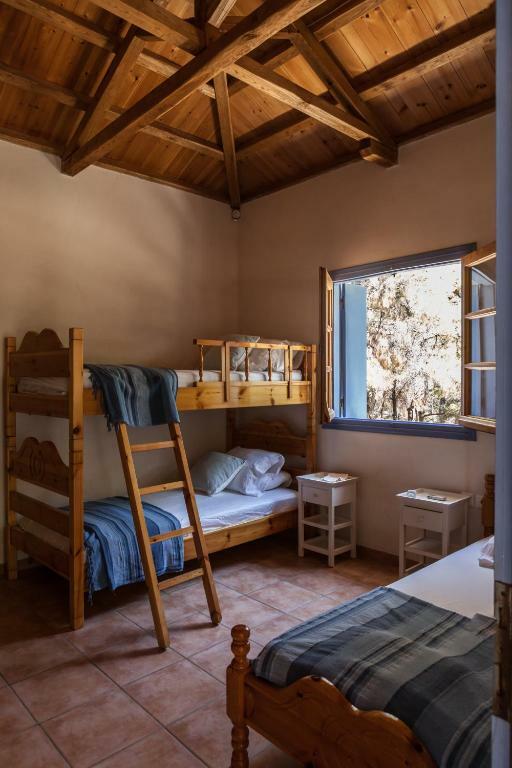 Location and beaches are excellent, unspoilt, atmospheric and very restful. Wonderful views and light. Studio great in good weather, could be testing in bad especially if more than two staying.